Do you live in an area that just happens to be prone to flooding? 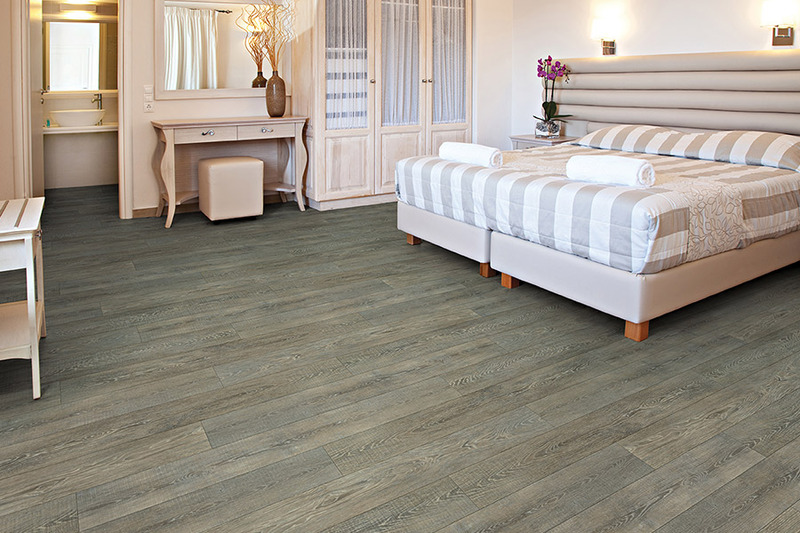 Then waterproof flooring is perfect for your home. If you don’t, it’s still perfect for your home, but for different reasons. 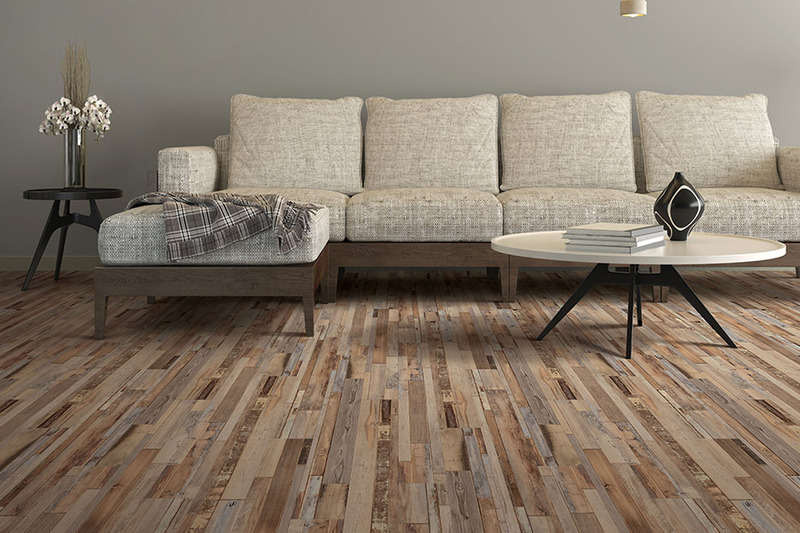 The great thing about this flooring is that it’s so versatile, while still remaining functional enough to be a great choice, no matter what your needs. It’s likely that you’ll find exactly what you’re looking for while considering this material. Florida Wholesale Floors knows that your flooring needs to be able to go the distance. No one wants to install flooring, only to have to replace it in a few years. What’s more, we’ll treat your home as it was our own, and make sure you get exactly what you need. We service the areas of Miramar Beach, Destin, Niceville, Panama City, Freeport and Fort Walton, with a showroom located in Miramar Beach, FL. 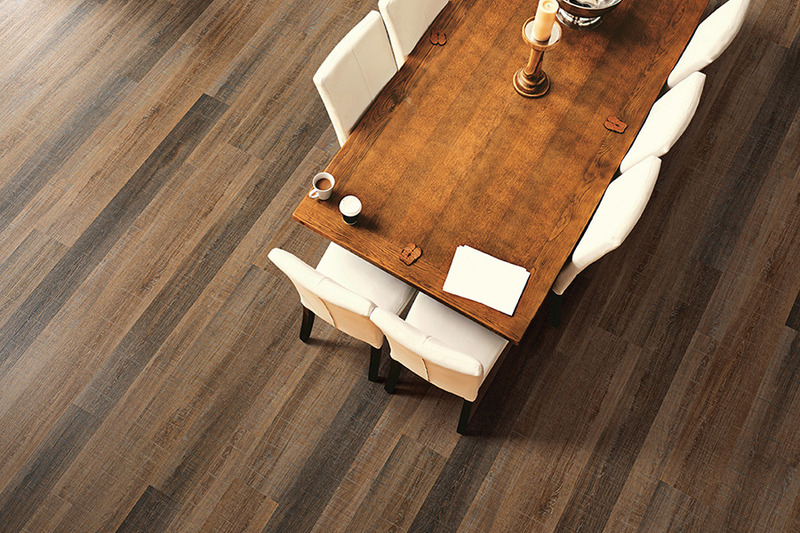 We invite you to stop by to speak with us about your specific needs, and to see this amazing flooring for yourself. 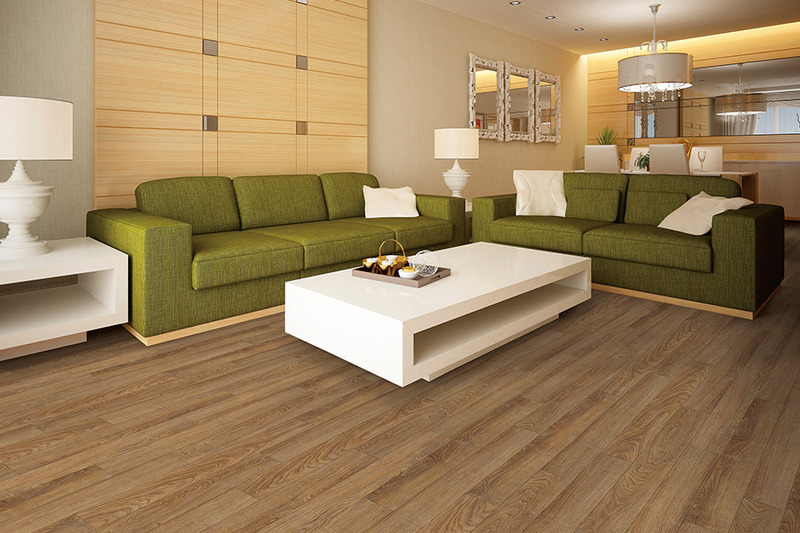 Some homeowners think that choosing waterproof flooring is going overboard, especially if they have good insurance. The fact is, however, that many insurance policies don’t cover flood damage. Even if they do, you’re still left with choosing a brand new floor covering, and then having it installed. 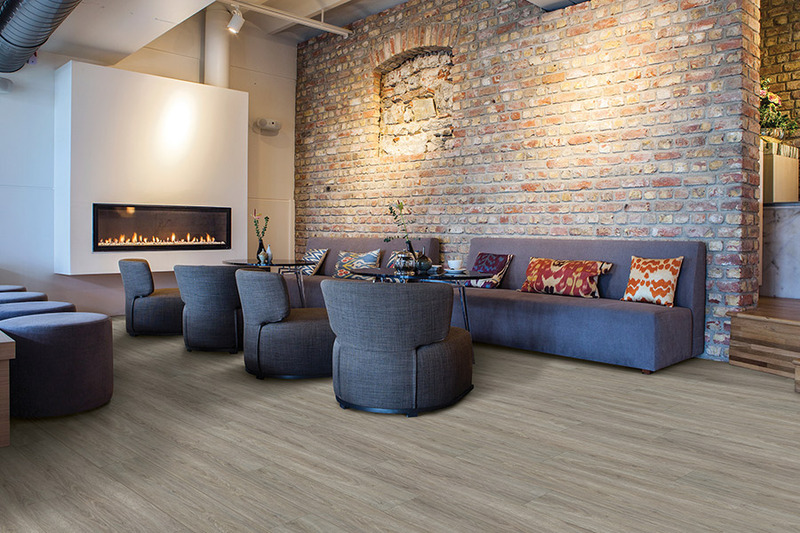 You can save a lot of time by choosing a flooring that will stand up to just about anything, and this one does. Even if flooding isn't a concern, this material can still work great in your home. Consider for a moment the amount of worry you’ll be saved with regards to water emergencies that can happen to anyone. Pipes bursting, appliances overflowing, spills that are left to sit without your knowledge, they’re all enough to make you nervous just thinking about them. 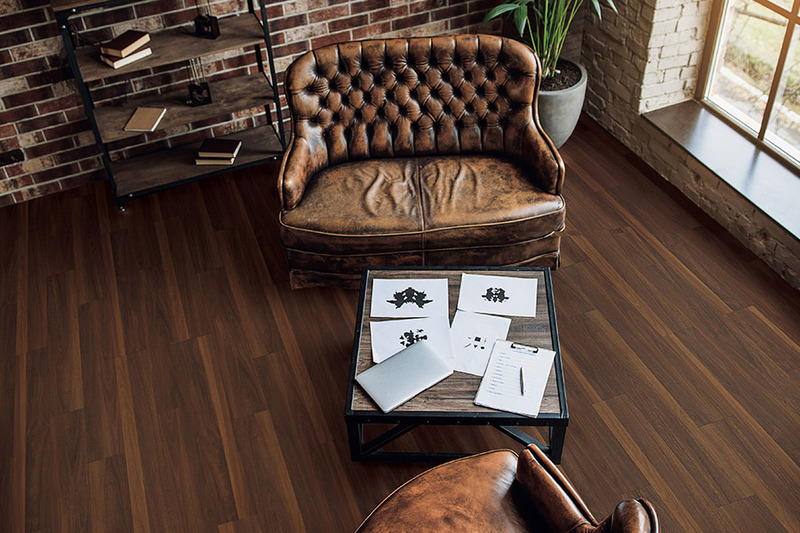 With this flooring, you can kiss that worry goodbye. Some will say that water resistant flooring is just as good, and in many situations it is. The thing that separates waterproof flooring from water resistant flooring is time. Floors that are resistant to spills, moisture, humidity and other water situations can usually stand up under the strain for up to twenty-four hours. If you aren’t going to be away from your home any longer than that, it will be fine. But if you’re often away for long periods of time, maybe it’s time to check out waterproof.